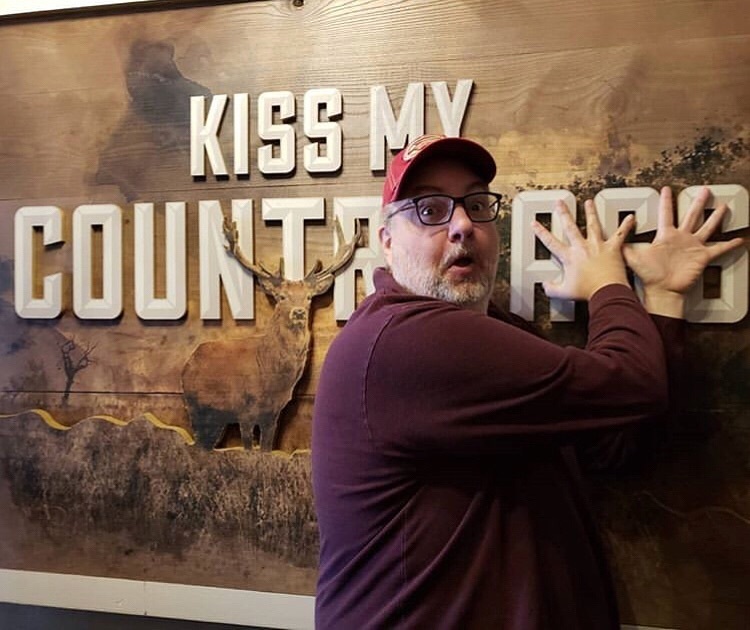 Whether Ole Red is at the top of your bucket list or you just wandered in itchin’ for a little fun in the heart of Nashville, we’re glad you made it. 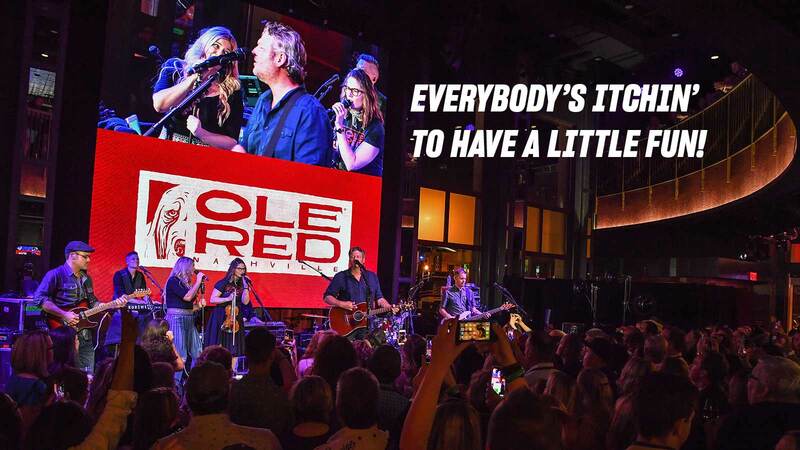 Ole Red gets its name from Blake Shelton’s breakout hit, “Ol’ Red”, and being here is a lot like hanging out with the guy himself: laid-back and genuine, up for anything, a bit irreverent (but always fun)—and set to great music. No matter how you do Ole Red, you can expect an edge-of-your seat good time! 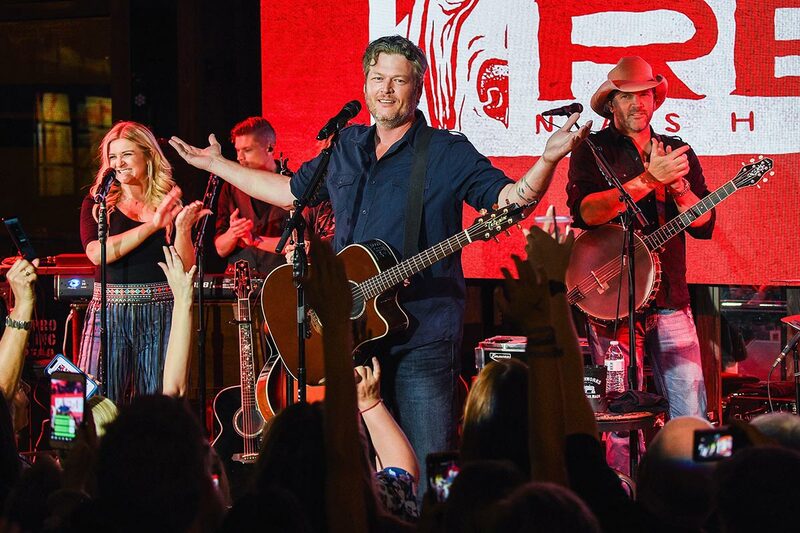 Pro tip: You never know who might take the stage at Ole Red—so BE READY. 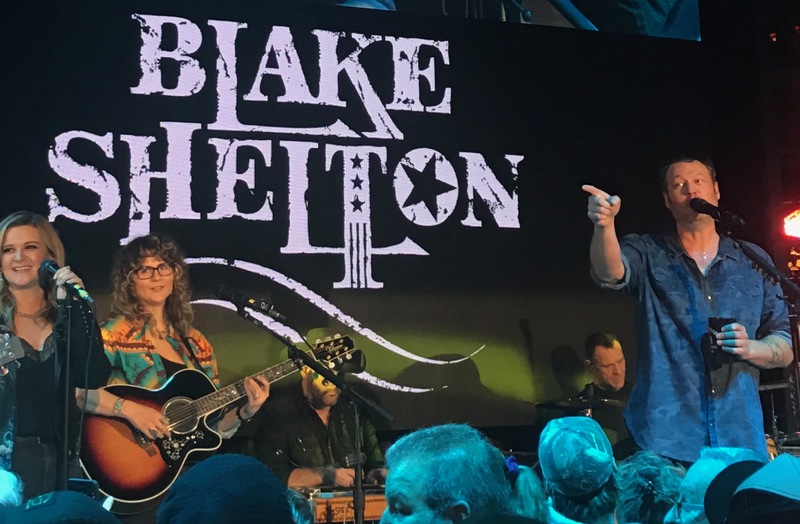 From hot up-and-comers to surprise celebrity guests, you’re at the only spot on the strip with talent that’s hand-picked by the people who KNOW great music: Opry Entertainment. 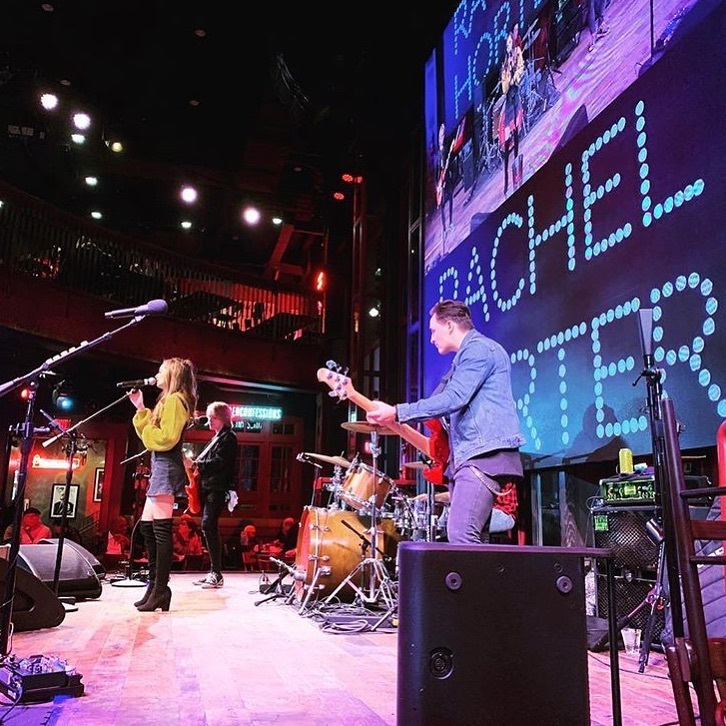 We’re not afraid to brag about our class-A stage, screen, and sound system either; it’s the best setup on Broadway, hands down, and there’s not a bad seat in the house. 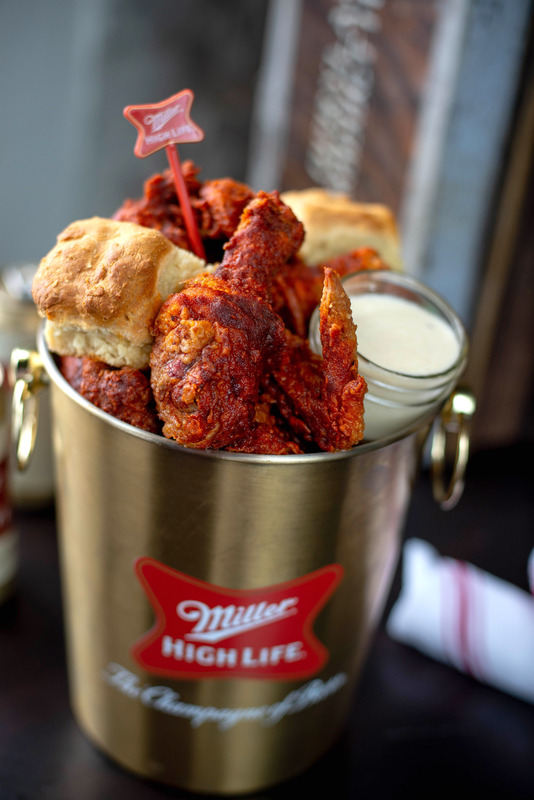 So settle in with a BS-approved cocktail, order a plate of Redneck Nachos or Southern Tater Tot Poutine, enjoy our famous Champagne of Fried Chicken or any other of our made-from-scratch menu items and special desserts—and let us here in Music City show off a little for you. Take a stroll around, talk to a stranger, and take as many questionable selfies as you want (blame it on the drinks later). And don’t leave until you’ve checked out the awesome view from The Lookout, our L.A.-meets-Lower Broad rooftop bar.